Website and processes: 7 Jun 16 Andrew Hart, 5/5 Excellent "Easy to use and find what I wanted to purchase." Event takes place at Rugby Helipad in Warwickshire . 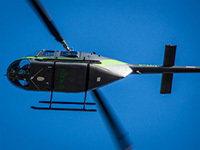 The voucher will have Rugby Helipad printed on it, but it can be used from..